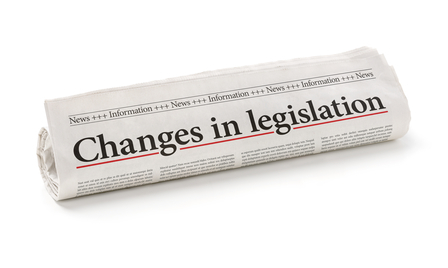 Effective December 14, 2017 there are new legislative changes that will impact every employer moving forward. As such we would like to inform you of the key changes of the fines for the individual and employer. Please see attached document with all the key changes however the primary change is the increase of FINES. Below is a quick recap. From 1990 forward, until today, the maximum corporate penalty under the Ontario OHSA for a violation of the Act or Regulations, has been $500,000 per charge. Effective today, corporations are liable to a fine of not more than $1,500,000 per charge. A surcharge of 25%, required under the Provincial Offences Act, is in addition to those penalties. Until today, any individual, including a supervisor, worker, director or officer, was liable to a maximum penalty under the Ontario OHSA of $25,000 per charge and/or one year in jail. Effective today, individuals are liable to a fine of not more than $100,000 per charge for a contravention of the OHSA or its Regulations, in addition to a potential jail term. A surcharge of 25%, required under the Provincial Offences Act, is in addition to those penalties. Should you have any questions with the new changes, please contact us.